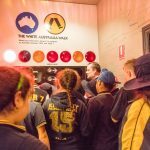 The Migration Museum tells the stories of South Australians and celebrates cultural diversity. 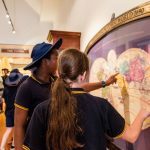 Our exhibition galleries trace the history of migration to South Australia and the impact of colonisation on Aboriginal people. 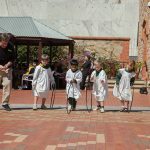 Our education programs address the Australian Curriculum R-10 and are led by trained facilitators. 1. What was life like for Aboriginal and/or Torres Strait Islander Peoples before the arrival of the Europeans? 2. 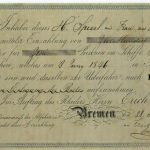 Why did the Europeans settle in Australia? 3. 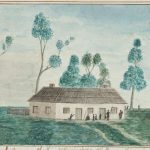 What was the nature and consequence of contact between Aboriginal and/or Torres Strait Islander Peoples and early traders, explorers and settlers? 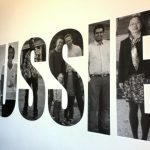 Why did the SA government company decide to site Adelaide where it currently is? What tools and instruments were used to plan out the site? What would you look for? Water supply, ease of accessibility, fertility of land, ease of travel! 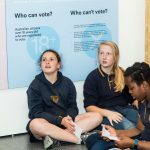 This cross- site education program will develop student’s understanding the impact of colonisation on Aboriginal people, the nature of the colonisation model used in South Australia and the development of democracy in the 1800s culminating in an understanding of women’s suffrage in the late 1800s. An investigative multimedia assisted workshop that aims to show how the stories of individual lives fit into the local, national and global mosaic of history. 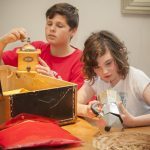 Working like historians and curators, students put on white-gloves and unpack, investigate, research and record the lives of several South Australians and their immigration stories. 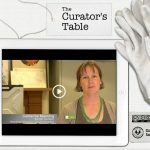 This is a web-based and iPad compatible resource aligned with Years 6 and 9 Australian Curriculum (AC): History. 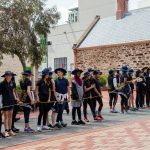 This website provides primary sources that can be used by teachers to engage students in inquiry based learning related to the treatment of German people in South Australia at the time of World War I. 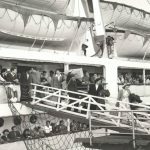 This program looks at key events in South Australian immigration history from 1836 to the present day. It emphasises the concept of cause and effect. Aboriginal and Torres Strait Islander perspectives are highlighted. 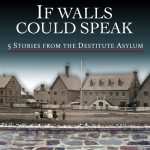 This program looks at key events in South Australian immigration history since Federation. It emphasizes the concept of cause and effect. Aboriginal and Torres Strait Islander perspectives are highlighted.